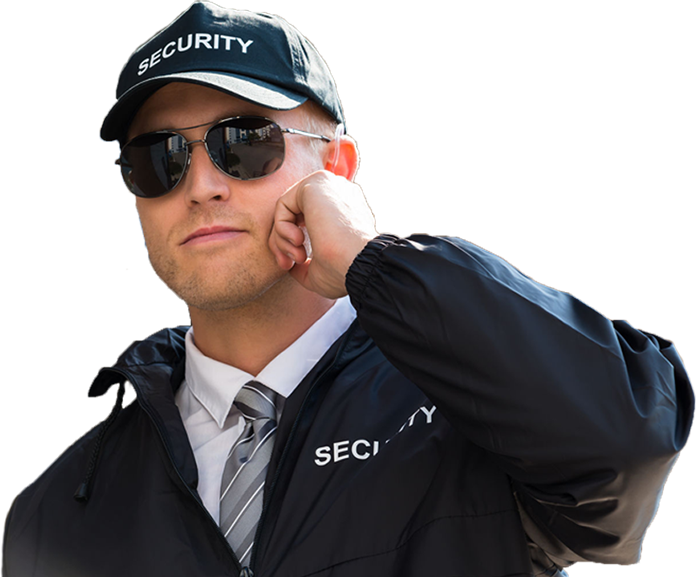 We Are One Of The Best Security Guard Companies in Fort Lauderdale! Home / We Are One Of The Best Security Guard Companies in Fort Lauderdale! Call Today in Fort Lauderdale!